If your heater or furnace is not working correctly, or your furnace doesn't seem to be performing correctly, give us a call to arrange an inspection, or complete our Heating Service Request Form here. To request service, please call, or complete the request for service form here. Need service right now? 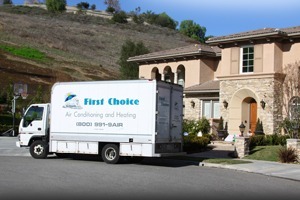 First Choice Air provides 24 hour emergency air conditioner service and 24-hour emergency furnace service. We understand that you may need emergency air conditioning service on a hot summer night, or emergency heater or furnace service during a cold spell. Our skilled and certified technicians service ALL MAJOR BRANDS. Give us a call when you need twenty-four hour service! We're here to help. 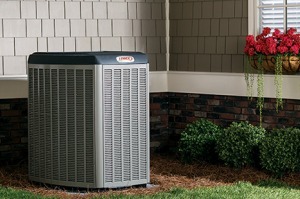 If it's time to buy a new heater or furnace, First Choice Air provides new equipment heating systems from the finest heater manufacturers, and offers professional installation of air conditioners. We offer the most agressive savings available on our furnace and heater sales.